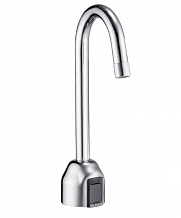 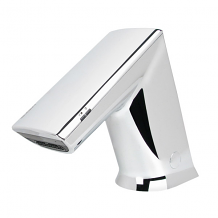 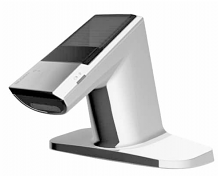 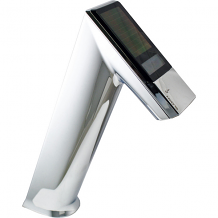 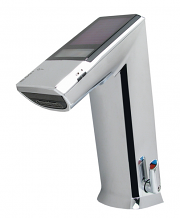 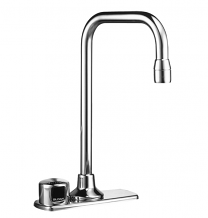 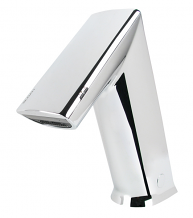 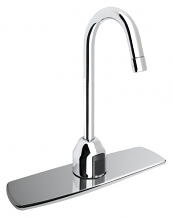 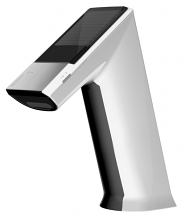 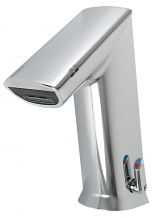 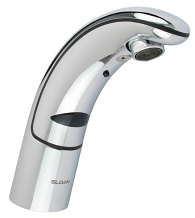 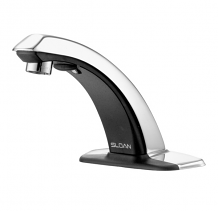 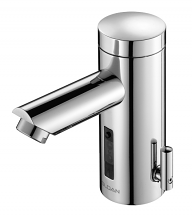 Equiparts carries a large selection of hand-free/sensor activated Sloan Electronic Faucets. 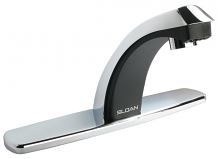 Ideal for practically any restroom environment, Sloan's BASYS™ faucets are revolutionary and come in a variety of styles. 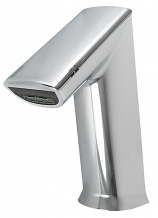 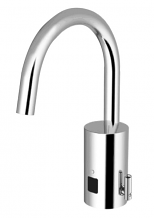 Our inventory includes High-Profile, Mid-Profile, and Low-Profile BASYS™ faucets for optimal height and range. 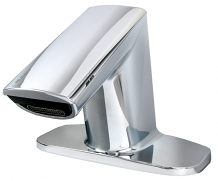 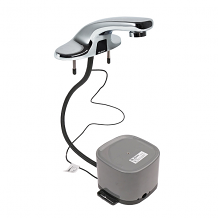 This ensures the right angle needed for a truly effective handwashing experience. 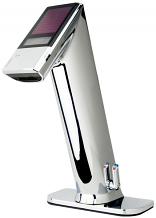 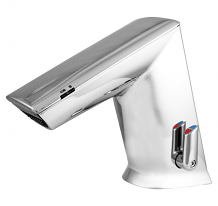 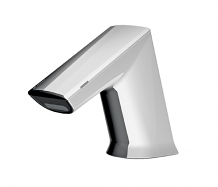 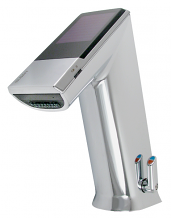 We also carry a selection of ADA-compliant, chrome-plated, Optima® Lavatory Faucets, which are perfect for automatic battery-powered handwashing in high-end or private restrooms. 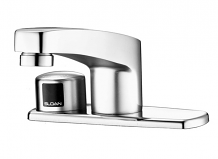 Contact Equiparts today at 1-800-442-6622 for pricing or if you have questions about the Sloan Valve's BASYS™ or Optima® sensor faucets.